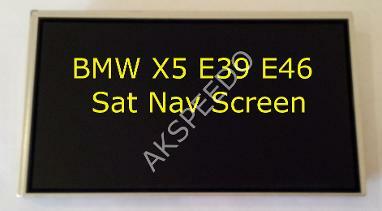 All our BMW Non Bond Ribbon cables are made in house at AK speedo using high quality plastic sheeting with high quality print and are all cut and checked by hand. ribbons give a much better and more reliable join between the LCD and PCB connection pads. All our products come with a 1 year Warranty but should last the lifetime of the car if fitted correctly. 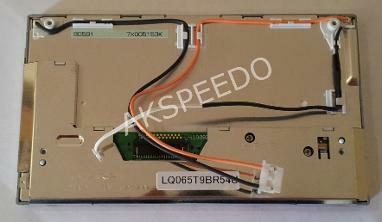 We repair Factory sealed and DIY repaired units, Crack LCD Screens, Damaged Pointer Motors, Code units.